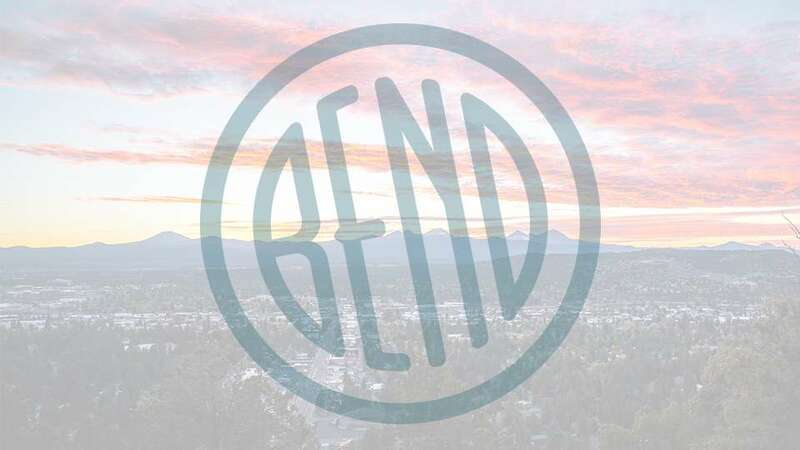 Bend Comedy presents the comedy of Nariko Ott and Dan Weber. Winner of the Portland’s Funniest Person Contest 2016 and named one of SplitSider Magazine’s “Top Up and Coming Comedians” in 2015, Nariko Ott is definitely a name you won’t forget. He’s been accepted into the Seattle International Comedy Competition, the Bridgetown Comedy Festival, The Beast Village Comedy Festival and the Idaho Laugh Fest. Always working, Nariko frequently features at Helium Comedy Club and clubs all over. He was host of “No Pun Intendo” at Ground Kontrol in Portland and the Willamette Week also named Nariko Ott as a member of their “Funniest Five.” He also had the great pleasure of opening for Kurt Braunholer on his Comedy Central special “Trust Me” and “Unprotected Sets” on WPIX. Dan Weber is a comedian from Tillamook Oregon, or as he calls it, Alabama By The Sea. He was recently named one of the five best comics in Portland.